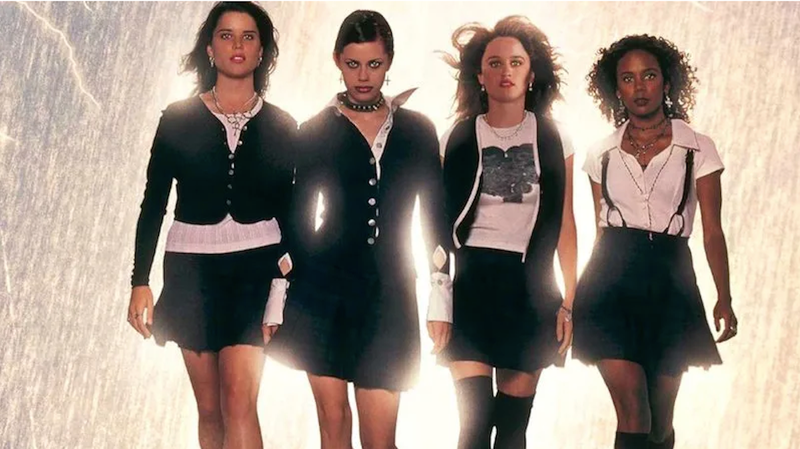 Almost 23 years after it was originally released, The Craft is getting a remake. Though a reboot from director Leigh Janiak was discussed in 2015, this is not that. According to Bloody Disgusting, Janiak isn’t attached to the project, and it won’t be set 20 years in the future like it was originally going to be. So the characters’ names have been changed, but it’s unclear what else will be the same, or not. We’ll probably find out more before it starts shooting in July.